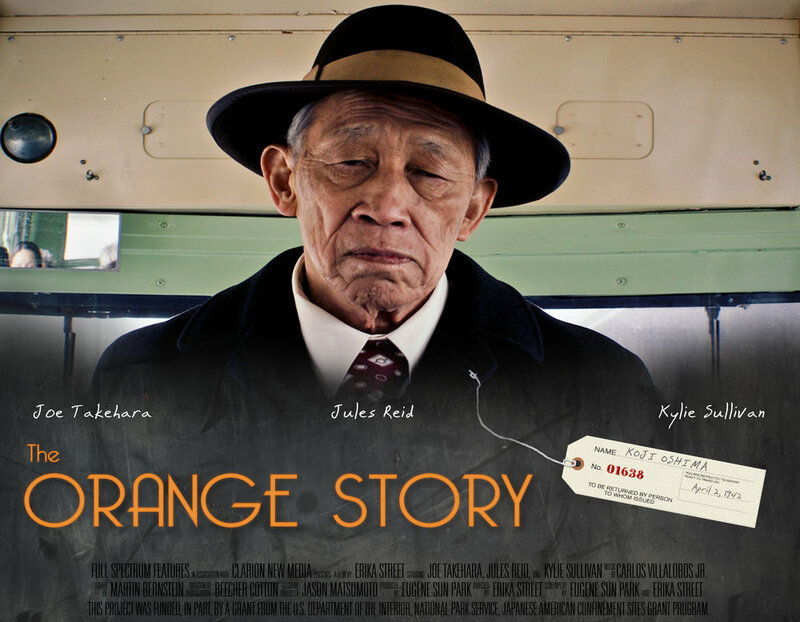 The Orange Story is a short film about the experiences an elderly Japanese-American shop owner during the beginning of World War II Japanese-internemnt. UWM History associate professor Jasmine A Alinder was the Lead Academic Advisor and Content Curator for the film. She was joined UWM PhD student Patrick Hall, who worked on the project as a research intern. The Orange Story has just been announced as the 2019 NCPH Outstanding Public History Project Award, Honorable Mention. Congratulations to Jasmine and Patrick on the success of this amazing project! Check out the award announcement here.